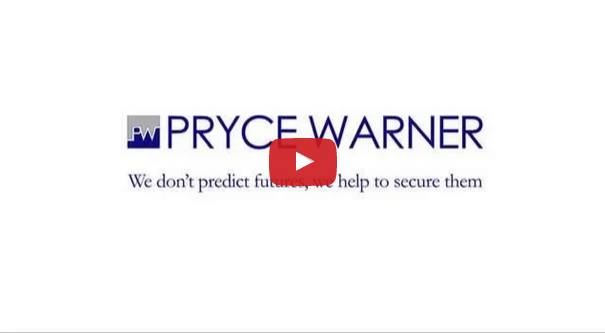 Whether you’re investing in property abroad as a holiday destination or as an overseas home Pryce Warner can help you identify a suitable property and get through all the legal processes involved. Because the laws relating to property purchase or sale are different in every country, it may seem a little confusing, particularly if you need to operate in another language. This makes professional advice invaluable. These pages cover many of the things you need to consider when investing in property abroad. Each property and every country are different and for the best help and advice in buying property overseas you should speak to our property team.